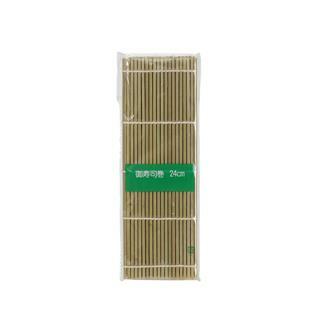 Small material for preparing fish. 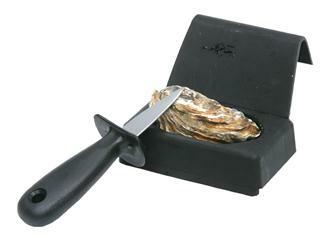 Oyster holder with knife. For left and right handed users. 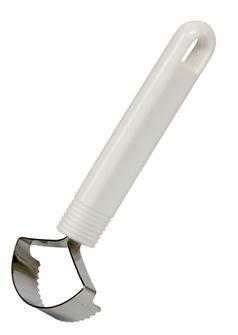 Fish scaler with a reservoir. 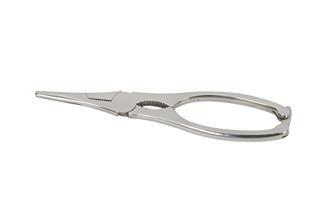 Fish scissors in stainless steel with very robust blades. Fish scaler with a stainless steel blade in a quarter round. Stainless steel scaler. 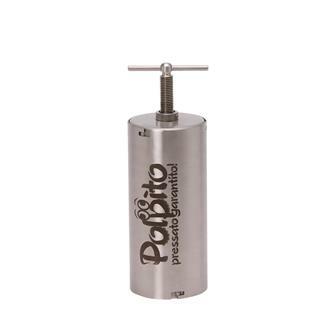 Made in a single piece, this scaler is used flat on large surfaces. Equipped with a tip with finer teeth, you can work thoroughly. Red plastic shrimp deveiner. 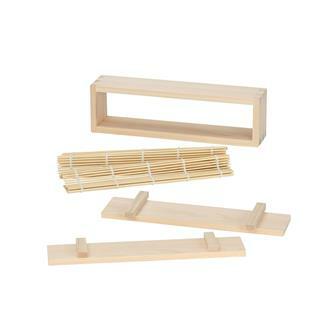 Sold by sets of 2 tongs. 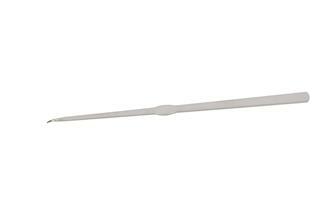 20 cm sole fillet knife for removing fillets from fish. 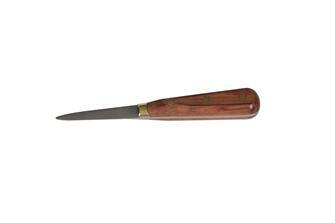 Salmon knife with an indented blade measuring 29.5 cm for slicing salmon and fish carpaccio. 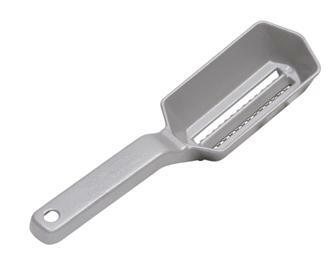 Professional stainless steel fish slice measuring 40 cm with a spatula. 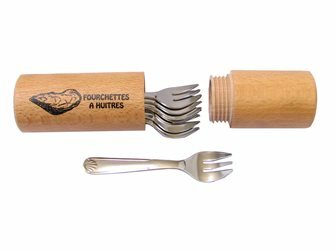 30 cm fish knife for removing heads, sawing or slicing or making steaks. Oyster knife with a riveted rosewood handle and stainless steel blade. Made in France. Seafood pin for whelks and periwinkles. 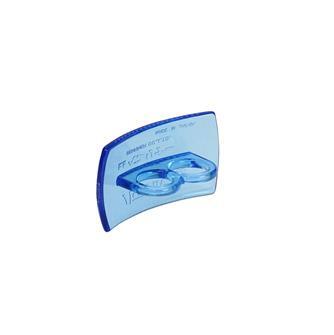 Set of 12. 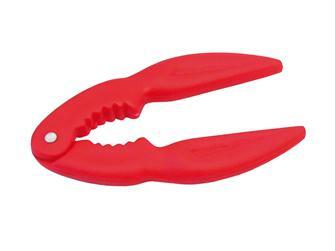 Crab tongs, for breaking crab and lobster pincers. 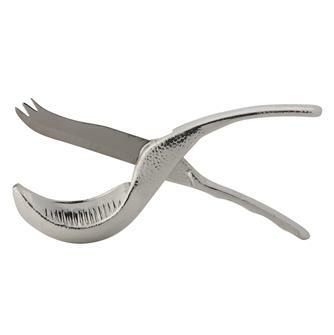 Shellfish tongs in stainless steel for opening sea urchins, giant prawns or lobster tails with ease. 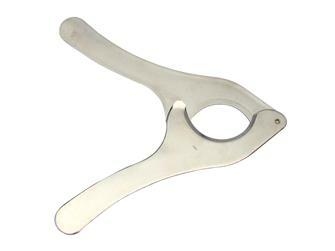 Sea urchin tongs made of metal. 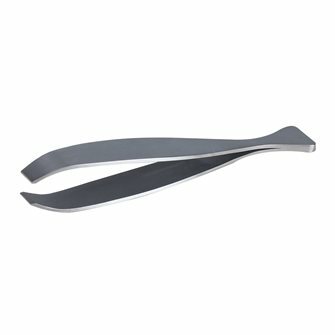 Chef´s fish bone tweezers in stainless steel. 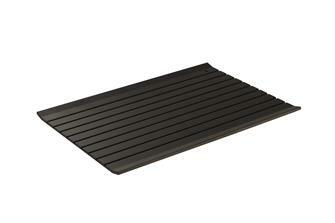 Defrosts more quickly and respects the texture of meat, fish, seafood and vegetables. Sheath with 6 oyster forks.